The SO Explorer of SO Sofitel Bangkok will be scouring the city for the best stories and secrets, and sharing her tips on her favorite spots in the wider SO Community. 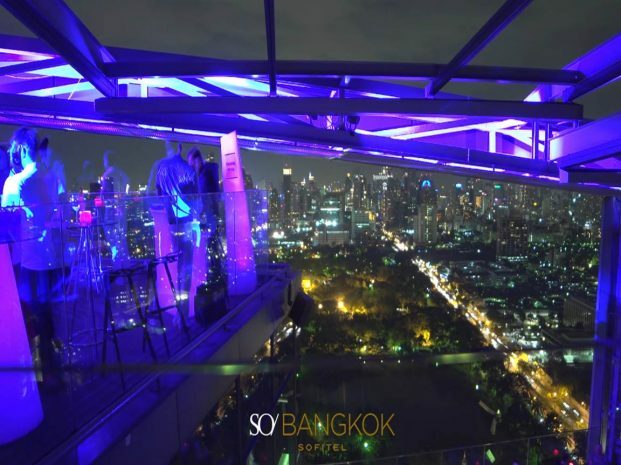 More local artist workshops than Christian Lacroix and more hole-in-the-wall foodie haunts than rooftop gastronomy – this is a different side of SO Sofitel Bangkok you probably never knew existed. The SO Explorer is a dynamic city girl who loves nature, a proud Bangkokian who loves to travel as much as she loves to share her urban playground with others. She has respect for the traditional, and passion for the creative. She’s a playful, sociable person who loves to share in her journey of discovery, in a way of course that’s ever so stylish. Get ready to follow our SO Explorer down the rabbit hole to discover the hotel’s Bangkok roots.